There are many tenants who have been caught out by the games that landlords are wont to play with their deposit. On the final day of the lease the tenant dutifully removes the last moving box, sweeps the last dust particle, locks the door on the pristine property and returns the keys. Only to find themselves being held liable for paying a painter, carpet-cleaner, handyman, gardener, cleaner. For good measure the tenant may even find themselves paying for the carpets to be replaced and fixtures to be updated. All out of their hard-earned deposit. Then there are the many landlords who have trusted their tenant to care for the property and return it in the same immaculate condition that it was originally handed to them in. Only to find the property to be anything but immaculate at the end of the lease, with the cost of the damages far exceeding the deposit. But in the broader scheme of property rentals, these scenarios are more the exception that the norm. For the most part, tenants do generally leave the property in the relatively acceptable condition that they had received it. And landlords do usually repay the deposit. Eventually. Come end of lease, the question on most people’s lips, however, is: By when does the deposit have to be paid? The answer lies in the Rental Housing Act. According to this law, the landlord must arrange to do a post-lease inspection of the property with the tenant. If there are no damages to the property, and if there are no amounts owing to the landlord under the lease, the landlord must repay the deposit within seven days after the lease. 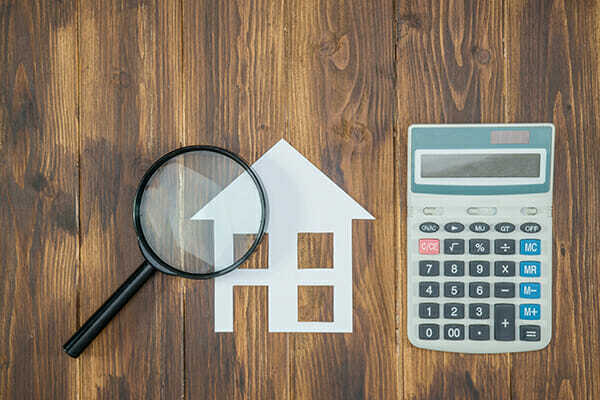 If there are amounts owing to the landlord in terms of the lease, and if the landlord repaired damages to the property during the lease, then the balance of the deposit must be returned within 14 days. If damages are noted during the post-lease inspection, then the balance of the deposit – after deduction of the damages – must be repaid within 21 days after termination of the lease. If the landlord fails to perform the post-lease inspection, then the property is deemed to be undamaged – regardless how much of a train wreck the tenant may have left behind. Ensure that you conduct a joint post-lease inspection with the tenant. Fail to do so and you’ll lose your right to the deposit. Keep proof of everything that you deduct from the deposit. All damages must be supported by evidence, such as building invoices. Repay the deposit (or balance of the deposit) on time. Or face the wrath of the tenant backed by the Rental Housing Tribunal. And, of course, make sure that you sign all agreements of lease are entered into in writing, and that you conduct checks on your tenants before signing on the dotted line. So if you’re planning on renting out a property, remember your Tenant Application forms, Lease Agreement, pre-lease inspection and post-lease inspection to ensure the process runs smoothly.